ROSE REWARDS CLUB MEMBERS, CALL FOR SPECIAL DISCOUNTS! 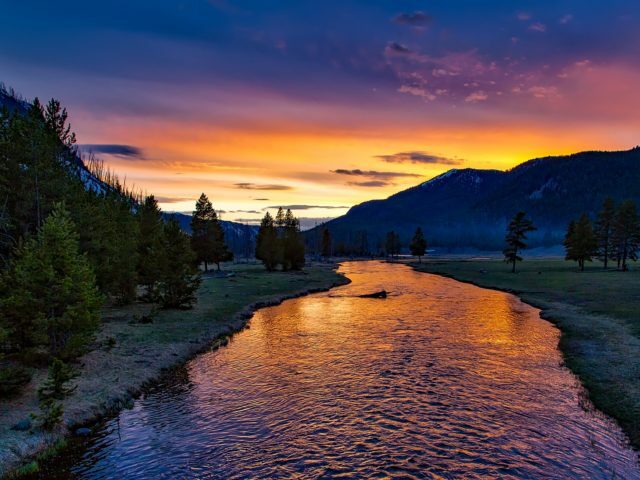 Our newly constructed hotel offers one of the best lodging options in central Wyoming, just minutes from the charming town of Lander. 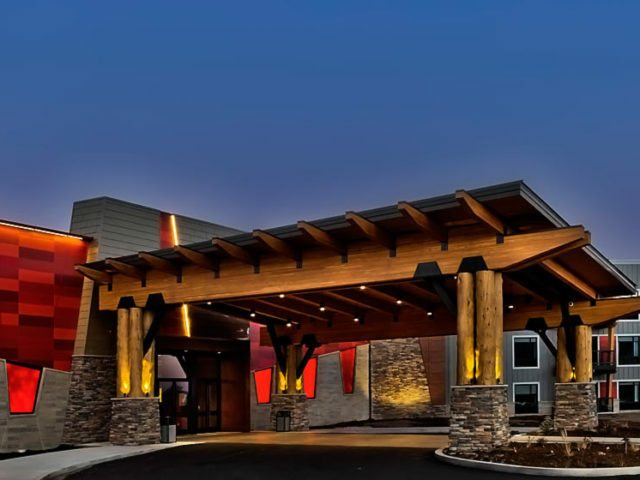 It offers over 60 comfortable rooms at affordable prices, a heated swimming pool, hot tub, two meeting rooms, a business center, and better yet … it’s just steps away from the casino and restaurants. And did we mention the breathtaking views of the Wind River Mountains? Reservations are now open, so be one of the first to stay and play with us! Two state-of-the-art meeting/event rooms that can accommodate up to 75 people. We have rooms designated for people traveling with pets which require a $50 non-refundable deposit. They are limited in number so give us a call and book your room today!!! 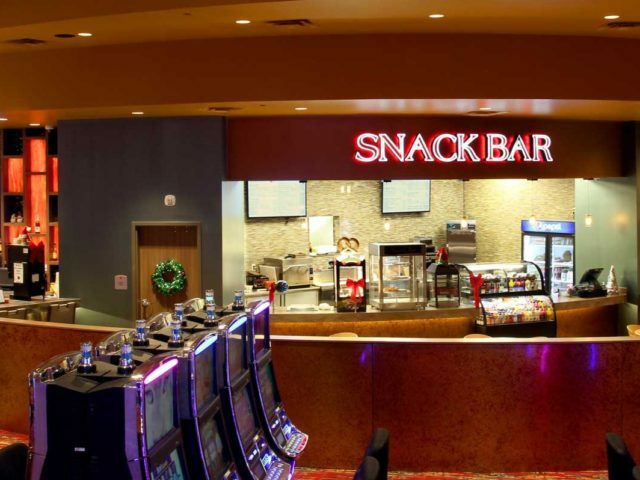 Over 400 slot machines and five table games of action.